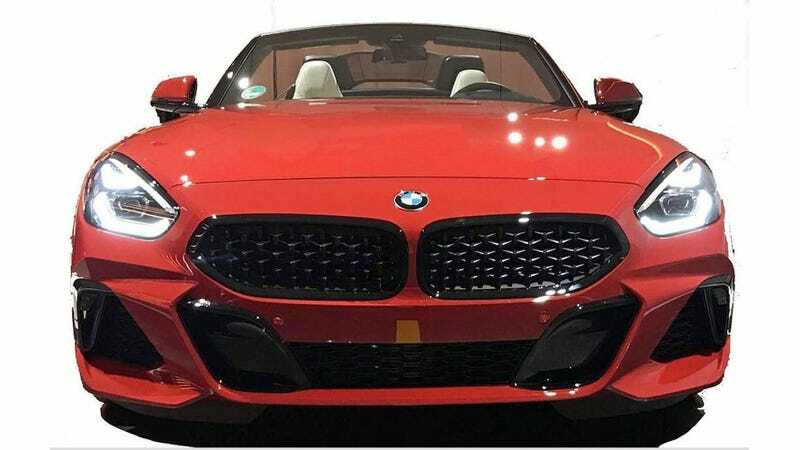 Earlier in June, Jalopnik was able to scoop up some patent photos from Autoweek that were rumored to show the 2019 BMW Z4 way before anyone officially decided to say anything. We’ve been living in shades of gray since then, wondering exactly what the real Z4 is going to look like in the flesh. Well, folks. 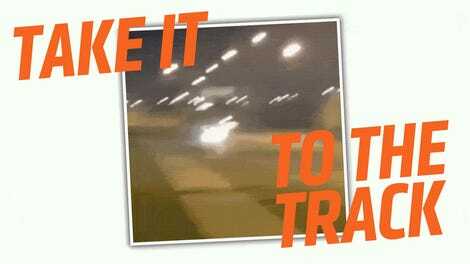 Bimmerpost has done the digging, and it looks like they’ve got the goods. The concept is a little more angry and a little more angular, but from what we can see, it still looks pretty damn good. Now, it’s a little difficult to judge 2019's Z4 at this point in time, since we only have a front end to ogle at. But it’s that first little taste to get us drooling all over again while we wait (very impatiently) for the full announcement to come out and the full car to come out from under the curtain. What Do You Want to Know About the 2019 BMW i8?